A New York Times article proclaimed Leslieville as "...the coolest neighborhood in Toronto to shop, eat and drink." We think they should add woodworking to the list! Our signs are in the window! 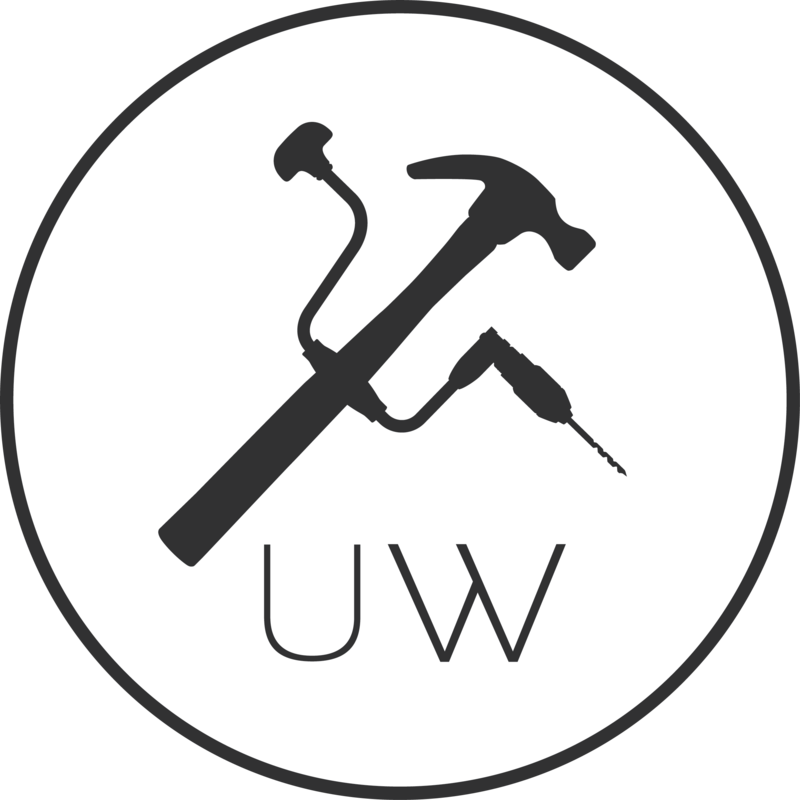 There are numerous public transit options to get you to the UW. The Toronto Transit Commission (TTC) is a great and affordable option for most at only $3.25 for a one-way trip. The Gerrard streetcar stops right outside our door and there’s a bus stop at Jones avenue and Gerrard street, a 30 second walk from the school. You can also take a yellow cab or Uber for direct drop-off. Getting to UW by car is very easy. From the 401 its a quick drive south on the Don Valley Parkway (DVP), if you are coming from the Gardner Expressway (QEW) or Lakeshore Boulevard simply take Carlaw Avenue north to Gerrard street East. Biking in Toronto is very easy with many dedicated bike lanes all over the city and direct to UW on Dundas Street. We also have the Bike Share Toronto system if you don’t have access to a bike.